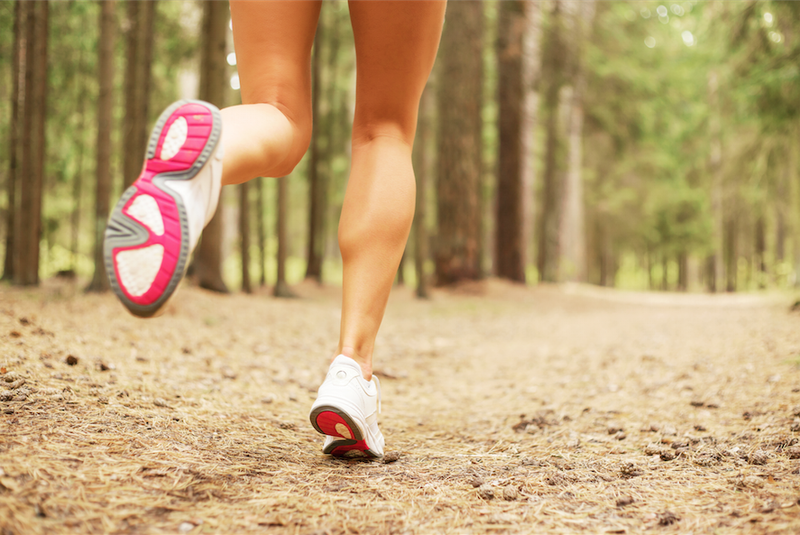 Knee injuries are among the top three most common problems that we deal with at Synergy. These typically come in three main types; Trauma, Overuse and Surgery. Within these three areas there are numerous conditions that we have extensive experience in dealing with. 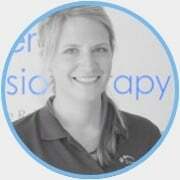 Our physiotherapists all work with a range of consultants in Surrey and London both in receiving referrals and instigating them when necessary. So if you are unfortunate enough to have had or need surgery then you are in good hands. With all of these conditions we believe that our combination of Physiotherapy and Rehabilitation provides the best possible chance of getting back to a normal and active lifestyle after your injury. 1. Too often the knee is stuck between a rock and a hard place, in that the cause may well be the foot or the hip. 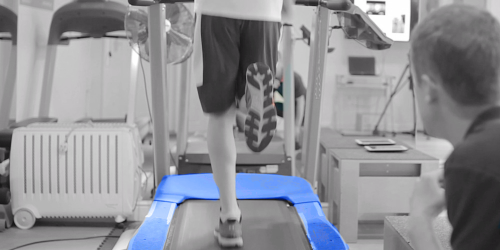 Our comprehensive Physiotherapy and rehabilitation assessments ensure that any underlying problems are dealt with along side improving your knee. 2. In people who run within their sport or consider themself runners we analyse your technique. 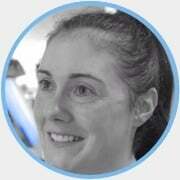 This allows us to see how we can ensure that you minimise the stress on the knee after leaving us. 3. We have developed a specific protocol that we take all surgical and traumatic injuries through before allowing them to begin running which provides us an excellent success rate in doing so.